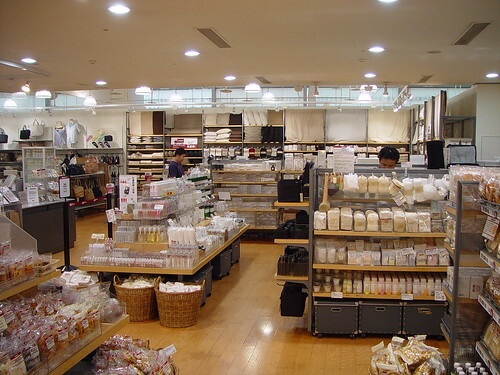 After MUJI New York store was opened in 2007, “MUJI” has been known internationally as much as “UNIQULO”. Their first shop was opened in Aoyama, Tokyo in 1983. It is not a luxurious upmarket brand, but the fairly priced ultra simple & minimal products of theirs must have appealed to the taste of Japanese people. In Japan, they also venture various other businesses not operated overseas, including three camping sites, floral shop “Hanayoshi”, cafe & delicatessen “Cafe＆Meal MUJI”, as well as a housing business. They are a company that proposes customers the entire life-style and offers products for all aspects of individual lives. But you know, people who are so dependant on MUJI are somehow looked down and called “Mujirer”.